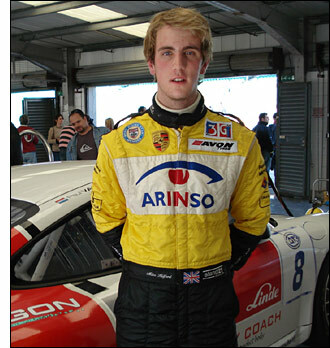 British GT racer Miles Hulford has been busy this past week – testing two very different cars with a view to racing them next year. 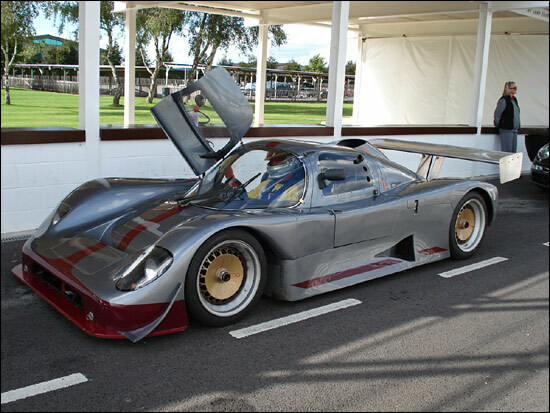 This car could have an impact on the structure of the British GT Championship in 2007, because Hulford is considering running it in the GT2 Class – if it exists. 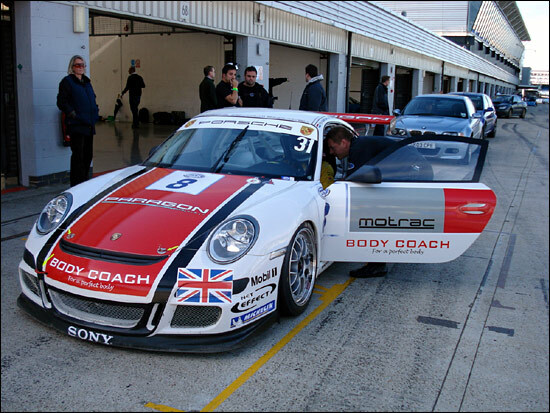 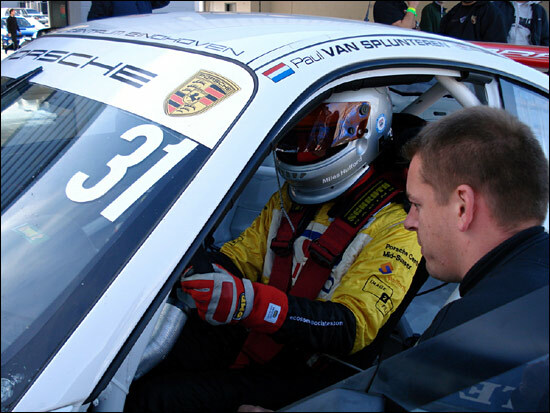 While at Silverstone, Miles Hulford also sampled one of the Tech 9 GT3 Porsches.